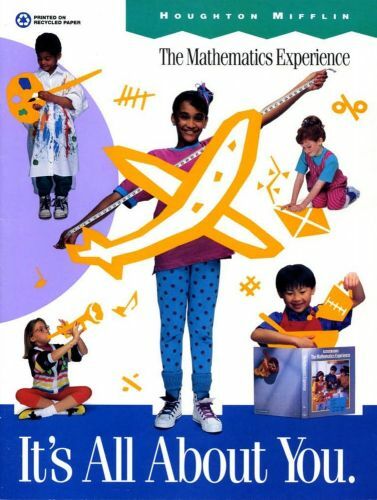 Persuade active math teachers (K–8) to recommend adoption of Houghton Mifflin textbook series The Mathematics Experience by their school system. Generate original copy from client input. 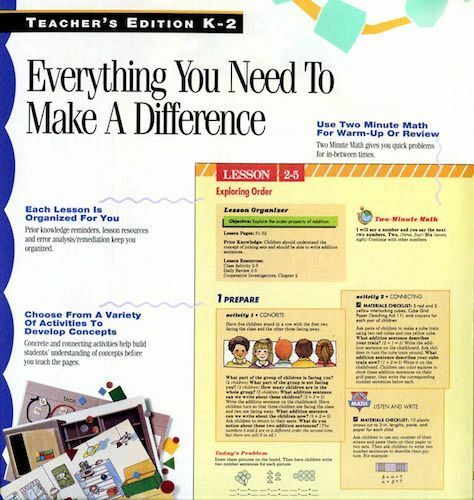 Challenge Develop a brochure that makes math interesting and engaging. 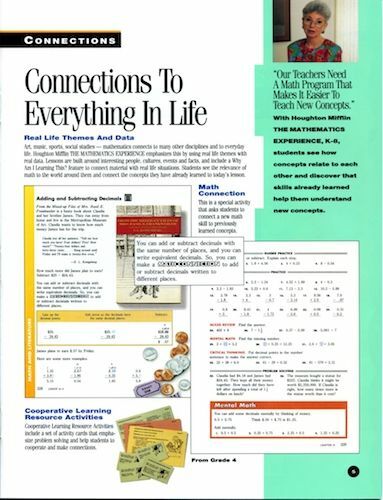 Educate teachers about Houghton Mifflin's math textbook series. 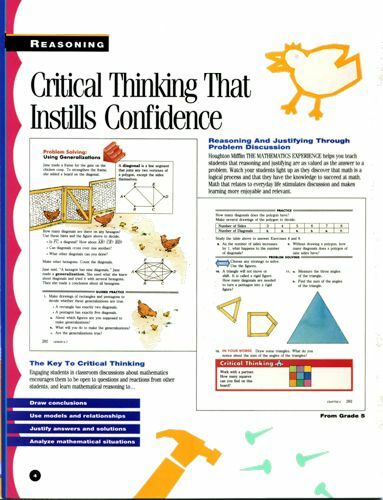 Demonstrate the curriculum and explain in a meaningful, resonant way this unique approach to teaching the subject. Project called for original, in-house copy to be developed from input. No sales text was provided by the client. Solution Master tag line It's all about you serves as the foundation of the creative platform. Real people in real-life situations are accented with colorful graphics to bring immediacy and relevance to the subject. 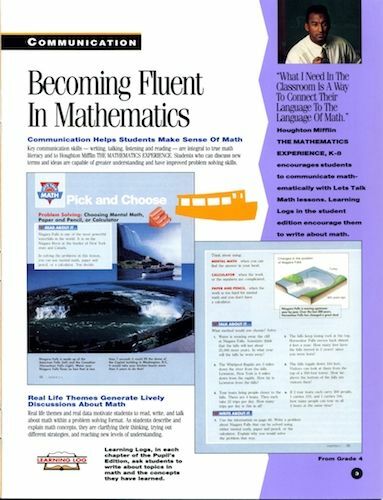 Large headlines introduce each section's theme and draw the reader to call-out copy comprised of subheads and body text that bring out all the benefits of the teaching approach. All elements work together to strengthen and support the overall sales message. 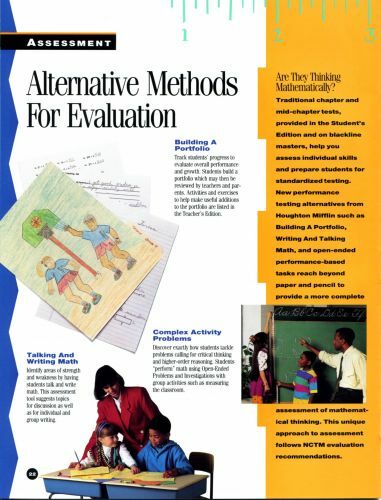 What was special The creative team worked together efficiently to produce a sales brochure and collateral that spoke authentically to teachers and administrators and was genuinely appreciated by the client.